I swear I just felt like a little kid while interacting with this video, probably for about 20 minutes. It isn’t much to the actual video itself, but being able to play God and turn it from day to night….dope! 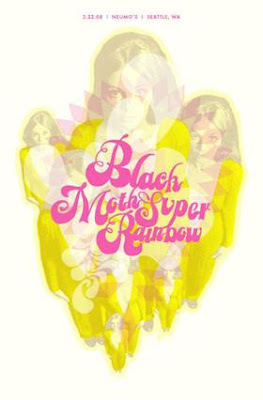 Check out more music from Black Moth Super Rainbow HERE! Courtesy of We Like It Indie!